Your RV is your home away from home. 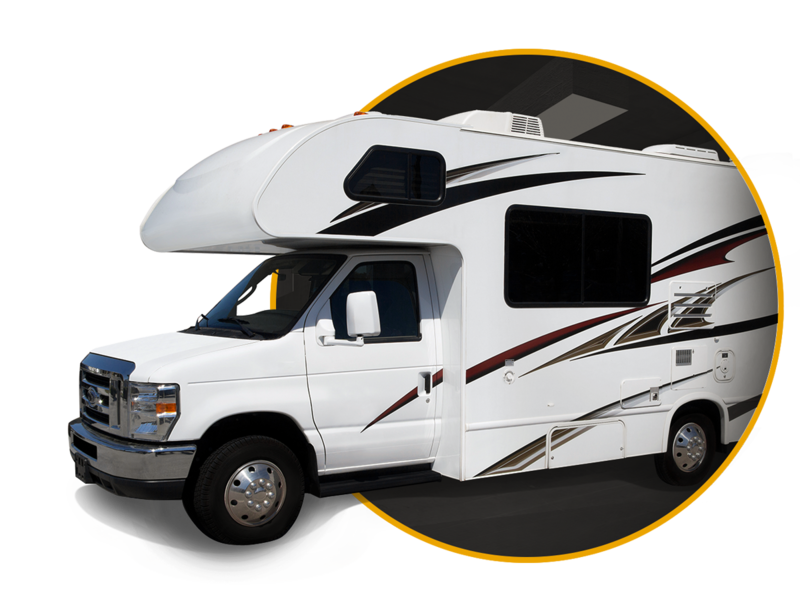 We know that current zoning laws make it difficult to not only OWN an RV but to store it as well. Park it on the side of your house? Park it in your back yard? You have that space so that you can use it, not park your RV in it. We’re sure you paid a pretty penny for that RV, so why would you want to leave it out in the elements when it’s not in use? Super Toys Storage offers 24-hour secure storage of any and all RV’s available today! Each RV we store is fire-protected and secured with both video surveillance and remote key access! Give us a call today to find out about our reasonable rates!